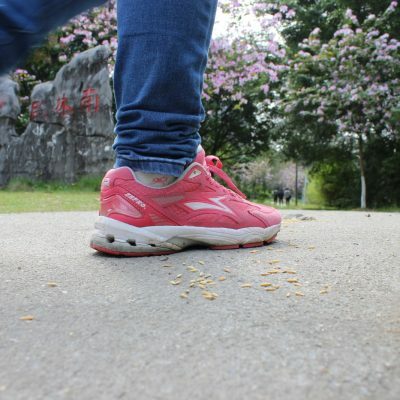 Step tracker apps can have a concrete and perceptible impact on our health. 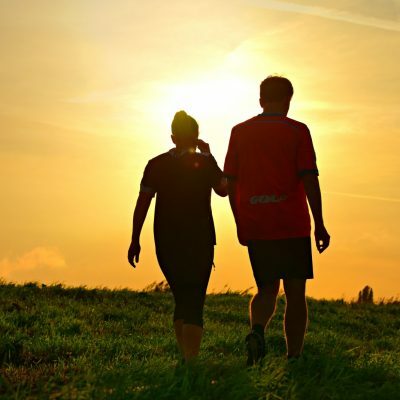 According to a recent study, smartphone users who track steps taken on a daily basis are likely to engage in more physical activity over the years and hence enjoy a healthier life. Monitoring our daily activity with a pedometer app is so easy to do today, since we all carry our smartphones with us anyway. These apps work both outdoors and indoors, including on the treadmill, are easy to use and offer advanced statistics to help us understand what we need to improve. There’s absolutely no need to buy an additional gadget, which you have to remember to charge and carry with you when you want to exercise. Our first proposal to overcome your sedentary lifestyle, ActivityTracker is a free iPhone app to track steps without having to resort to another fitness gadget. ActivityTracker uses the iPhone’s built-in motion processor and therefore has a minimum impact on the battery life. The app can track your steps, the distance covered, the flights of stairs climbed, the total active time, as well as the calories burned. Because you need to stay motivated, the app allows you to set a weekly target, such as taking 35,000 steps for instance, and displays a daily goal relevant to that fitness target. 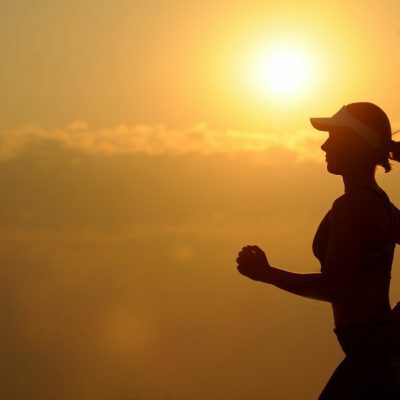 To get a better understanding of your progress, you have the possibility to visualize your physical activity on a monthly, weekly, daily and even hourly basis. The app comes with a Today extension which displays at a glance all your key stats and offers iMessage integration to easily share your performances with friends and family. Track My Steps is a simple and easy to use app that does exactly what its name suggests. Just like ActivityTracker, this app uses the motion processor to gather motion data and hence will not drain your battery life. You can set a daily steps-related goal and also save your history in order to see the progress made during a week. Track My Steps comes with a clear and intuitive interface and also with multiple possibilities to change the background color. The app gives you the opportunity to join a fitness community and share your fitness achievements with friends on Facebook, Twitter or Instagram. The only downside is that the option to monitor your calorie consumption is not standard, rather requires an additional purchase. Sweatcoin is not your average iPhone step tracker. This is an app with a completely different approach, because it basically pays you to get in shape. Sweatcoin stimulates you to walk more and be more active by converting the steps you take on a daily basis into currency units called sweatcoins. Then you can use the sweatcoins earned to purchase fitness gadgets, equipment or subscriptions to classes on how to stay healthy. What’s important to know is that the app was essentially designed to make people more physically active outside. This means that Sweatcoin will not track all your steps, only those taken outside. Due to the fact that it’s reliant on GPS in order to determine whether you’re inside or outside, using the app may lead to a pretty quick battery consumption. 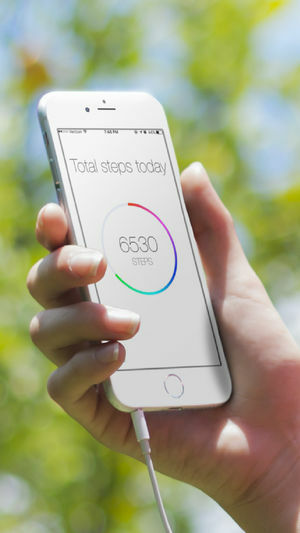 Steps GO is a free step counter app designed to help iPhone users move more. 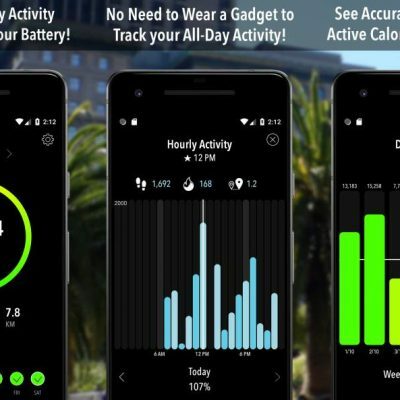 The app has a clear and clean interface so that you can quickly visualize your activity and doesn’t really drain your battery, since it uses the motion processor instead of GPS. With Steps GO you can easily monitor your daily activity. This includes the steps taken, distance walked or ran or the time you were physically active. The app also calculates the calorie consumption based on the intensity of your steps. 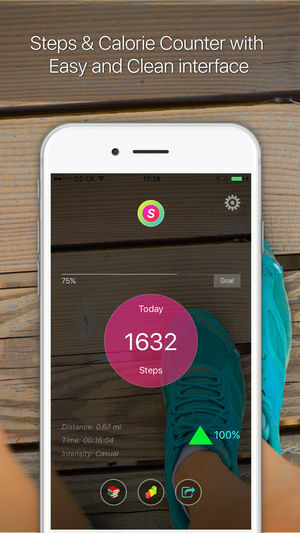 StepTracker uses the iPhone’s motion processor to let you know the number of steps you take each day and also provides a comparison view of the total time you spent active versus inactive. In addition you can visualize the distance traveled on a given day or week, as well as your total calorie consumption. With this app you can set a daily goal and add relevant text comments to your fitness data, for instance the reasons why you exercised more today than yesterday. 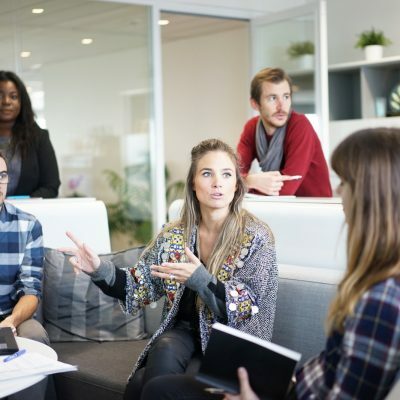 As far as the social component is concerned, StepTracker gives you the chance to share your results on popular networks like Facebook and Twitter. The app also has a Game Center, where you can see how others are doing and challenge friends to a step count competition. 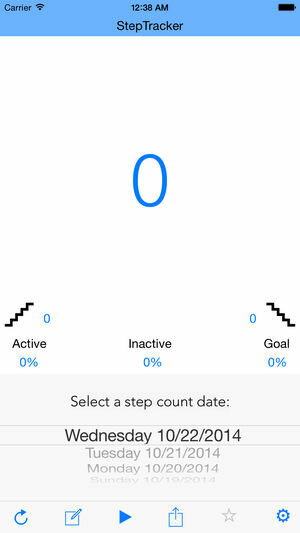 Steps+ is another free step tracker app you can use in order to up your physical activity level. The app lets you visualize various parameters, such as your step count, the distance you’ve covered, the amount of calories burned, as well as the total floors climbed. You can see your stats on an hourly, daily or weekly basis. Steps+ allows you to set a daily fitness goal, like taking 5,000 steps or perhaps burning 700 calories, and provides insight into the progress you’ve made through nicely-designed charts. The app also sends you a notification once you’ve reached your goal. In addition you have the possibility to browse through various themes and choose the one that you find motivational. If you’re looking for a truly simple app to monitor your daily movement, this is definitely worth giving a shot. 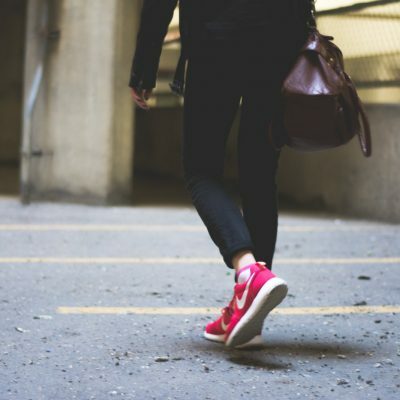 Simple Steps keeps count of how many steps you’ve taken during the day, no matter if your iPhone is in your jeans’ pocket, your jacket or your purse. The app lets you set a personal daily goal and change it along the way and provides coverage of how active you’ve been at the end of the day. In terms of battery consumption, the impact is minimum since the app doesn’t require GPS. 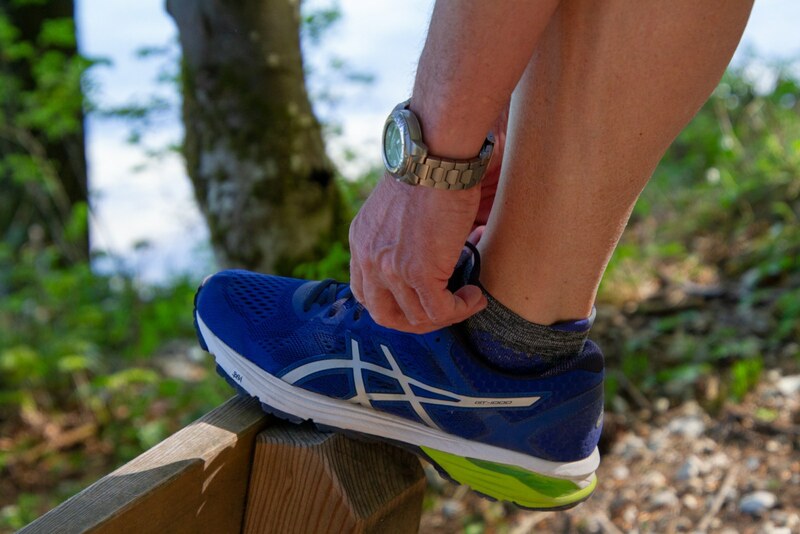 Do you use apps that track your steps? Let us know in the comments section below.